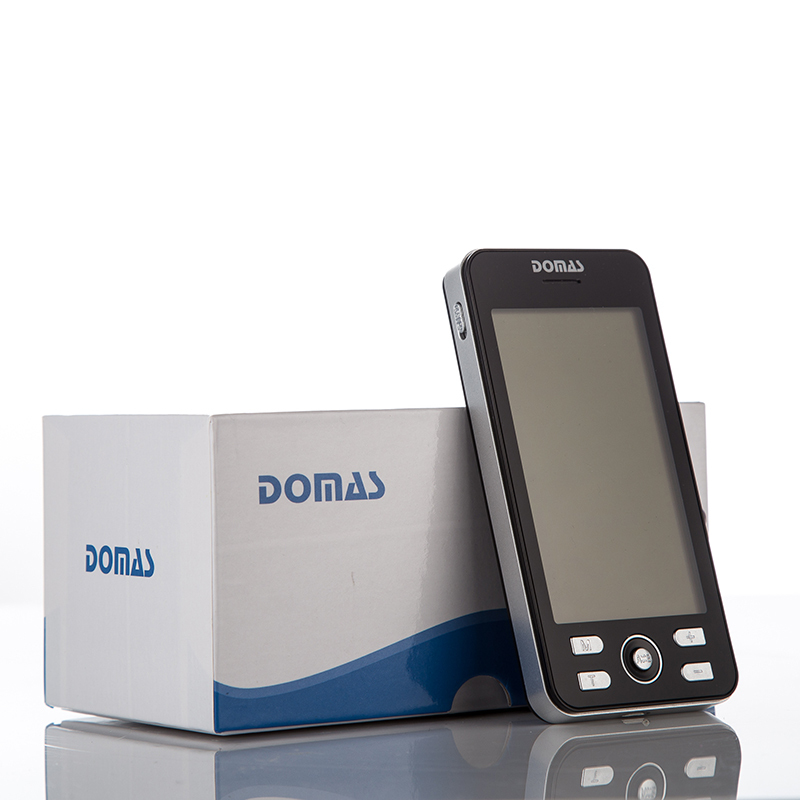 DOMAS carries out strict quality monitoring and cost control on each production link of electric muscle stimulation, from raw material purchase, production and processing and finished product delivery to packaging and transportation. This effectively ensures the product has better quality and more favorable price than other products in the industry.DOMAS selects safe and high-quality materials to produce tens units. They have passed the national product quality certification. With the feature to be safe and radiation-free, there are no side effects on the human body. Based on the function of energy saving, they are cost-effective and won't waste electricity excessively if using frequently.DOMAS's electric muscle stimulation has the following advantages over products in the same category. 2. It adopts the innovative methods of electron-analgesia. 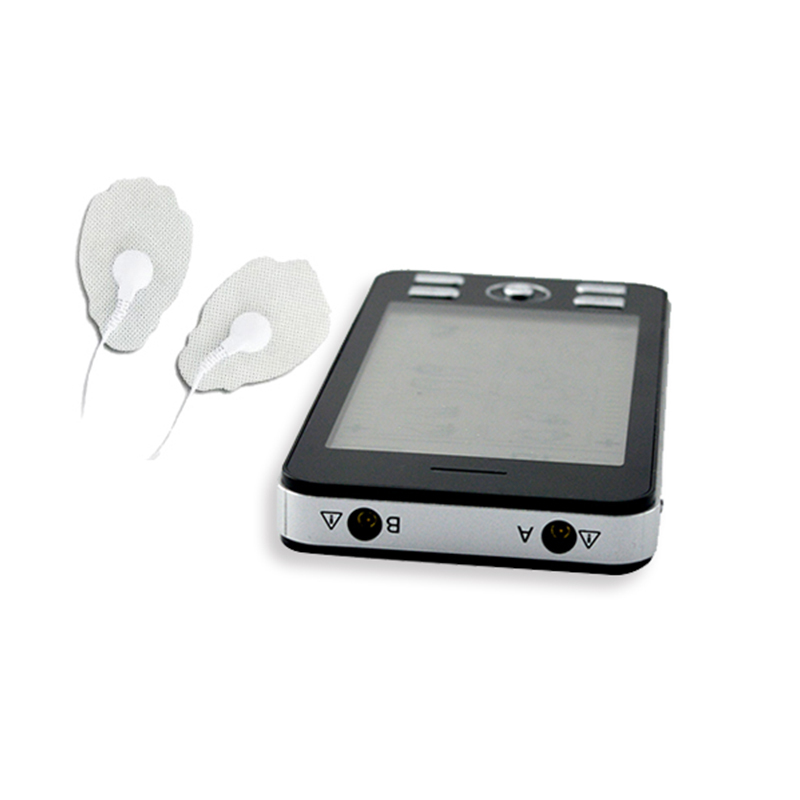 tens device,tens therapy device is applicable to industries of muscle pulse massager. 3. The product is dedicated to maximizing energy efficiency. our ongoing commitment to quality and innovation continue to make our electric pulse massager,tens pain relief device the preferred and specified choice of industry professionals and manufacturers alike..
1. 2018 GShenzhen L-Domas Technology Ltd. is known for the remarkable production characteristics. 2. 2018 GShenzhen L-Domas Technology Ltd. has built a world-class modern tens device factory with product sales and service networks all over the world. 3. 2018 GShenzhen L-Domas Technology Ltd. aims to help clients achieve their values ​​and dreams. Get more info!